Funding will enable Orchidsoft to strengthen its sales and marketing across the UK and US, expand the roll-out of its innovative cloud-based intranet software solution, Oak, and double staff to more than 100 by 2022. The Finance Durham Fund has invested £700,000 as part of a £2.7 million investment, led by Maven, in intranet software specialist Orchidsoft. A total of £2.2 million has been provided by Maven funds. The funding will enable the business to expand its sales and marketing efforts across the UK and US and to grow its team of 45 employees to over 100 by 2022. The investment is the seventh deal from the £20 million Finance Durham Fund, managed by Maven, established by Durham County Council and overseen by Business Durham, the economic development organisation for County Durham. The Fund can support the growth of businesses located in, or looking to relocate to County Durham. 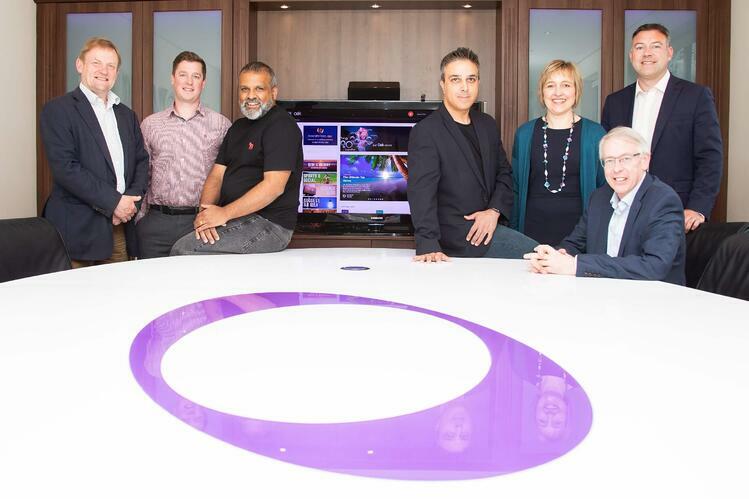 Following the investment Orchid will establish its head office functions in Durham and launch a training centre for customers of its intranet software. Orchid has designed Oak with user experience, engagement and simplicity at its core. The software’s ease-of-use enhances communication and collaboration, enables knowledge sharing and streamlines administration tasks for any size of organisation. The solution is extremely intuitive, and Oak can be implemented, populated and maintained without the need for any consultancy, technical or design resources. All upgrades and new features are also rolled out seamlessly via the cloud. Sukh Ryatt, CEO at Orchid added: “Our amazing team have created something really special with Oak and it’s been an incredible year for us, with record sales and growth and now with this transformative investment, which will allow us to scale our business globally. We’re thankful for the great funding partners we have in Maven, Northstar Ventures and Finance Durham and look forward to working together with them to make a noise from the North East that’s heard around the globe!”. The transaction includes a £500,000 follow-on investment from existing backers Northstar Ventures via the North East Innovation Fund, supported by the European Regional Development Fund.